Africa Tourism Leadership Forum: Why you should register now? 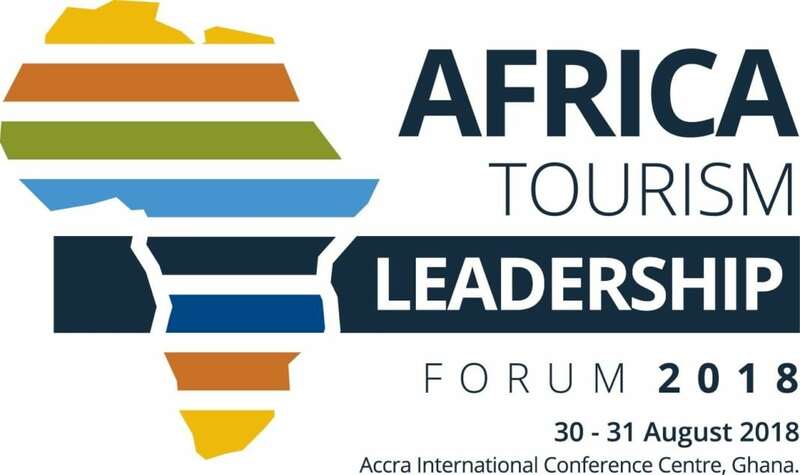 The African Tourism Board announced today that The Ghana Tourism Authority (GTA) in collaboration with Africa Tourism Partners (ATP) and its lead partner Grant Thornton have opened registration for the Inaugural Africa Tourism Leadership Forum and Awards 2018 today. As a Pan-African project, this is the first-ever Africa travel and tourism industry gathering designed by Africans, for Africans and to be hosted in Africa. The Forum will convene global and African Travel and Tourism business leaders, thought leaders, ministers, policymakers, tourism authorities, investors, destination marketing organisations, travel trade and media to deliberate on initiatives to enhance intra-Africa travel and growth in tourism industry across the continent. The Forum and Awards will take place from 30 to 31 August, 2018 at the Accra International Conference (AICC), Ghana. It will host more than 30 distinguished experts including Hon. Minister Catherine Abelema Afeku, targeted Africa Ministers responsible for Tourism, Ms. Elcia Grandcourt of UNWTO, Ms. Virginia Messina of World Travel and Tourism Council (WTTC), Mr. Vincent Oparah of NEPAD (Africa Union), Ms. Gillian Saunders former Deputy CEO of Grant Thornton and Advisor to South Africa Minister of Tourism, Prof. Marina Novelli of University of Brighton, Mr. Miller Matola, Former CEO of Brand South Africa, Dr. Kobby Mensah, Mr. Jerome Touze of Travelstart, Ms. Rosette Rugamba of Songa Africa, Mr. Akwasi Agyeman of Ghana Tourism Authority, Ms. Carmen Nibigira of Horwath PTL and East Africa Platform, Ms. Carol Hay of Caribbean Tourism Organisation (CTO), Aaron Munetsi of South Africa Airways (SAA) and more. “We are very excited about the level of enthusiasm we have received from speakers, supporting partners and attendees for this unique conference and the masteclass,” says Akwasi Agyeman, CEO of Ghana Tourism Authority. “We look forward to bringing together the many global and African Travel and Tourism leaders to Ghana for a substantive discussion on thought and innovation leadership, progressive policies, intra-travel Africa, air access, business tourism, innovation and other real-world solutions to key issues facing the industry, as well as the opportunities it presents today.” He highlights. Africa Tourism Partners (ATP) is a solution-driven Pan-African 360-degrees tourism advisory and strategic marketing company and a founding member of the African Tourism Board. As a company specializing in strategy formulation, marketing in the travel, tourism, hospitality, aviation and golf sub-industries, Africa Tourism Tourism Partners leverages the expertise its established global strategic partners to execute impactful and uniquely designed programs with measurable outcomes. Our core areas of expertise are Strategic Marketing, Brand Management, Sales and Marketing Representations, Staff Training, Capacity Building, Investment Facilitation services and MICE-E (Meetings, Incentive, Conferences, Exhibitions and Events). Based in Johannesburg, South Africa, Africa Tourism Partners (ATP) has country offices and key partners in Angola, Botswana, Ghana, Nigeria, Rwanda, Singapore, Scotland, Tanzania, USA and Zimbabwe. With demonstrated expertise of experienced partners, representatives, global partners and networks we execute uniquely designed and impactful programs for our clients. In partnership with private and public sector members, African Tourism Board (ATB) enhances the sustainable growth, value, and quality of travel and tourism to-from-and-within Africa. The Association is expanding on opportunities for marketing, public relations, investments, branding, promoting and establishing niche markets.